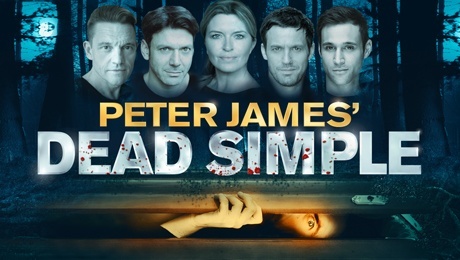 International best-selling crime thriller novelist Peter James spoke to Jason on 106.9 SFM about his life and his play, currently touring the UK called Dead Simple. It’s adapted from his best selling novel of the same name. Thursday 14 February 1895 was the triumphant opening night of The Importance of Being Earnest and the zenith of Oscar Wilde’s career. Less than 100 days later he found himself a common prisoner and bankrupt, sentenced to two years hard labour. The Trials Of Oscar Wilde is a new play using the transcripts from the trial that took place in 1895 and which is about to start a UK wide tour starting in Maidstone’s Hazlitt Art’s Centre on 3rd May. Co-written by the Oscar Wilde’s only grandson Merlin Holland and Director of the European Arts Company John O’Connor.